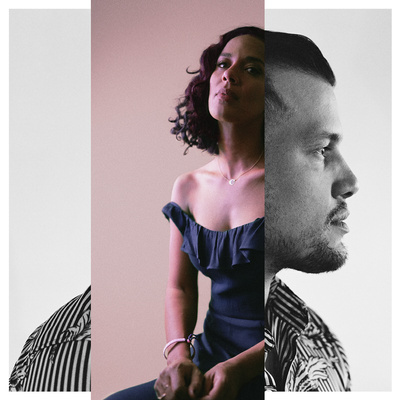 JOHNNYSWIM, led by husband-and-wife Abner Ramirez and Amanda Sudano, translate the memories, moments, and milestones on their journey as a married couple into spirited, slick, and soulful anthems steeped in singer-songwriter tradition, yet amplified by alternative experimentation, rock energy, and pop ambition. Building a fanbase through constant touring, 2013’s Heart Beats EP spawned “Don’t Let It Get You Down,” which clocked 17 million-plus Spotify streams. 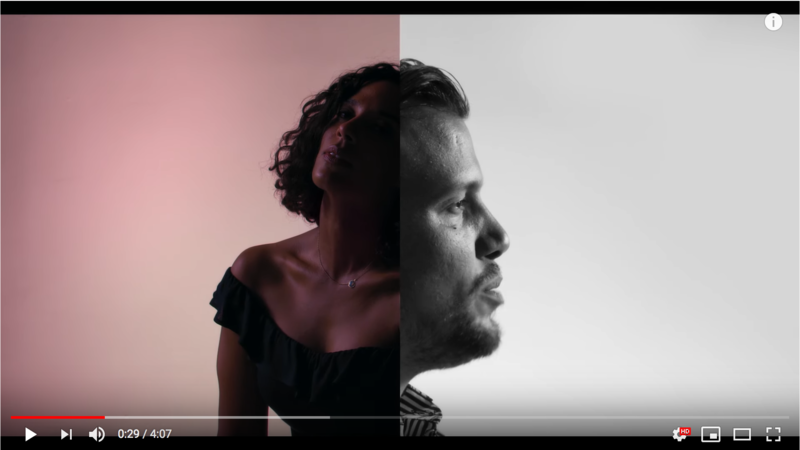 Their first full-length, Diamonds, arrived in 2014 as its single “Home” famously became the theme to HGTV hit Fixer Upper. The 2016 follow-up Georgica Pond yielded another fan favorite “First Try” as the duo sold out dates around the world. Produced by GRAMMY® Award-winning powerhouse Malay [Frank Ocean, Sam Smith], the group’s 2019 third full-length, Moonlight [Britannia Row Recordings/BMG], shines a light on the strength of their bond, the scope of their musical palette, and spirit of their stories together.